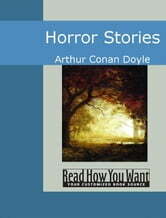 Arthur Conan Doyle&apos;s Horror Stories is a collection of two tales. 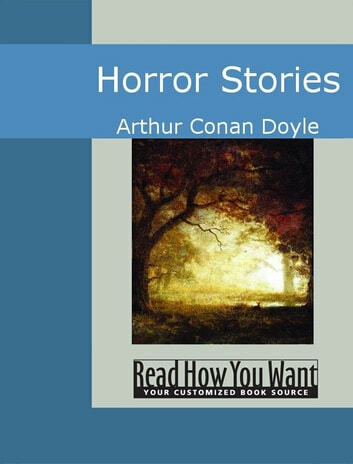 The Horror of the Heights is a tale of the early days of air travel: a bold and brave pilot discovers alien creatures threatening man in the recesses of space. The Terror of Blue John Gap concerns a pre-historic beast dwelling in the caves of John Gap and threatening the local village.